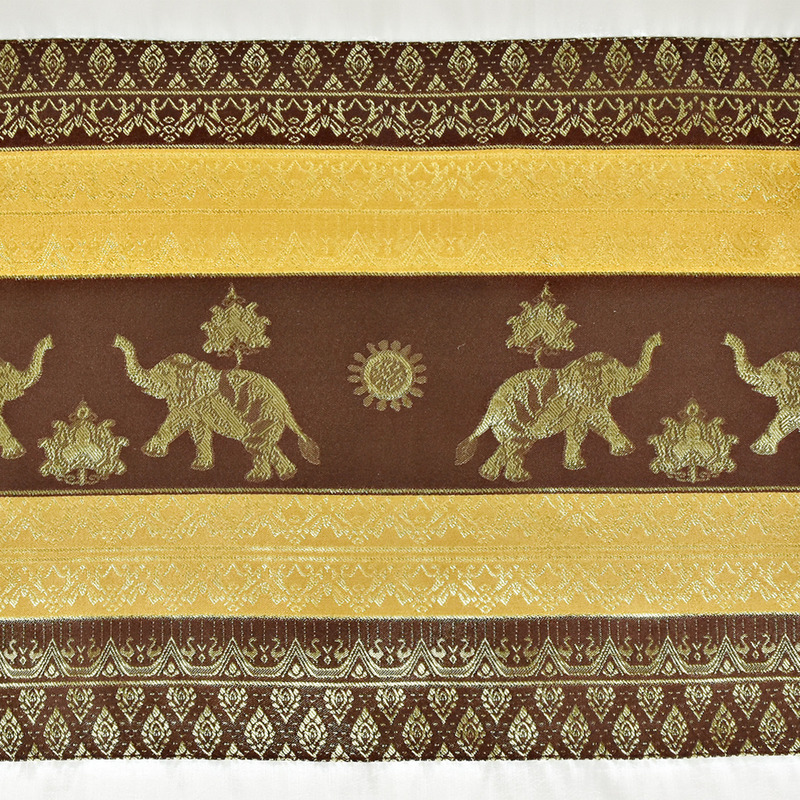 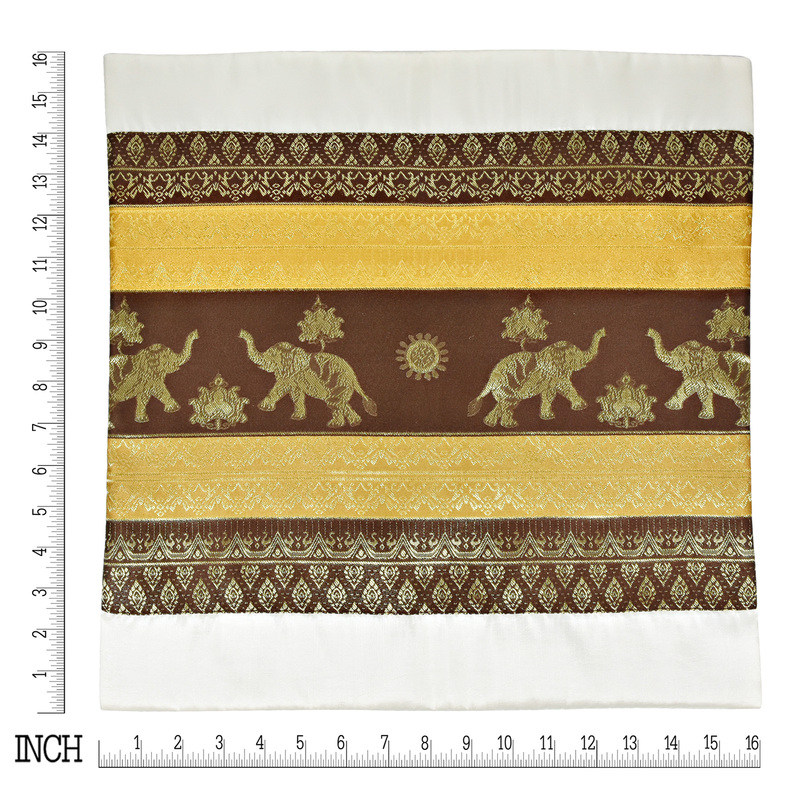 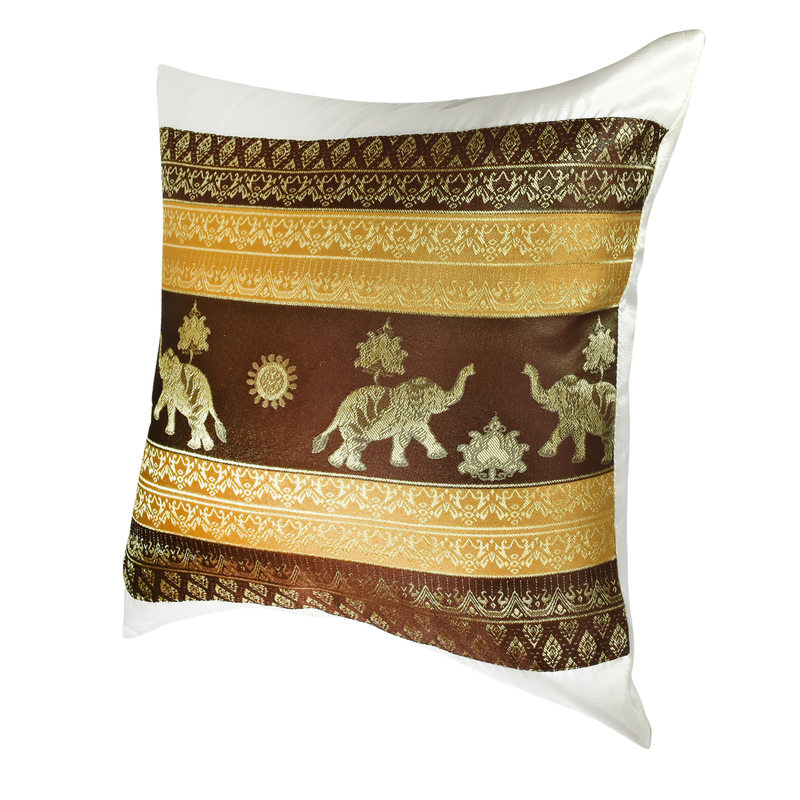 A beautiful Thai elephant motif is featured with complementary color panels in this stunning silk cushion cover set designed by Khun Sirin from Thailand. 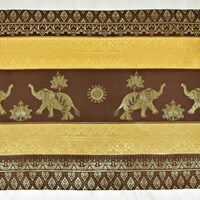 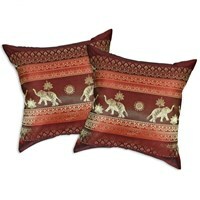 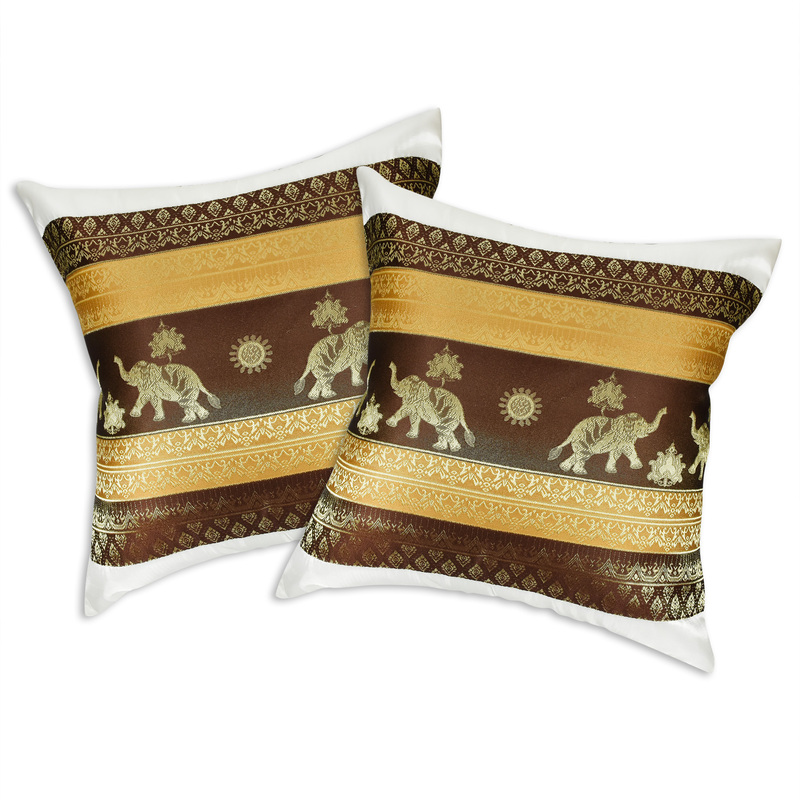 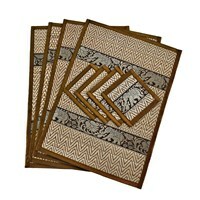 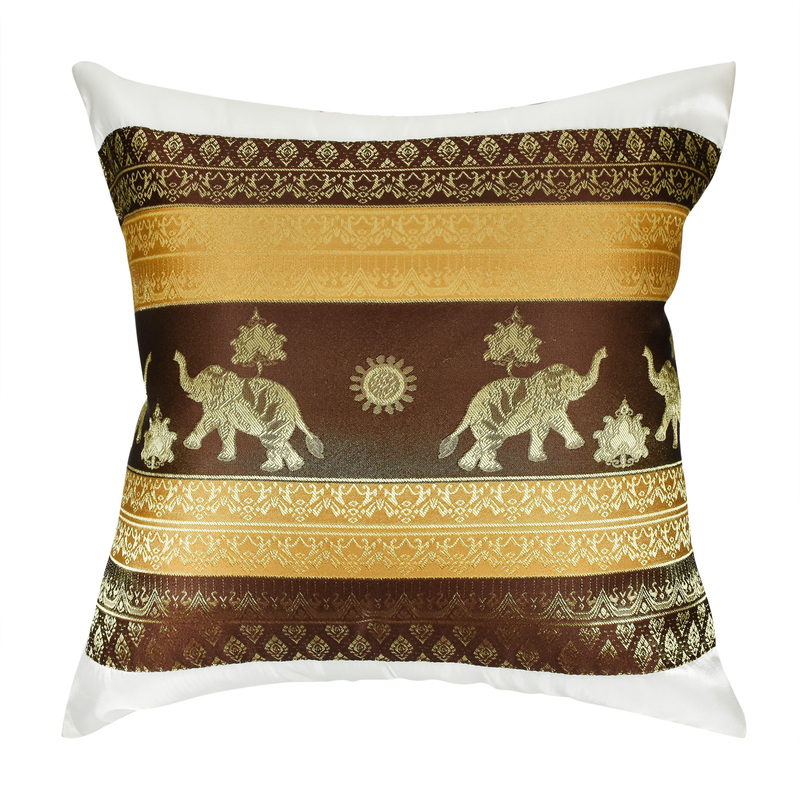 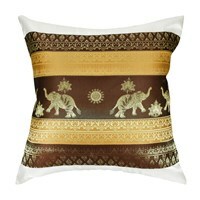 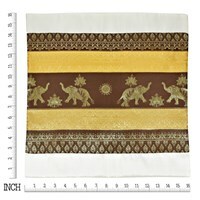 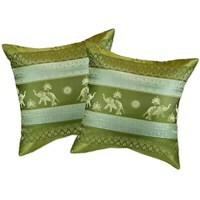 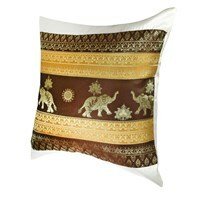 Comfy and soft, these decorative cushion covers will add a stunning cultural flair to any room in your home. 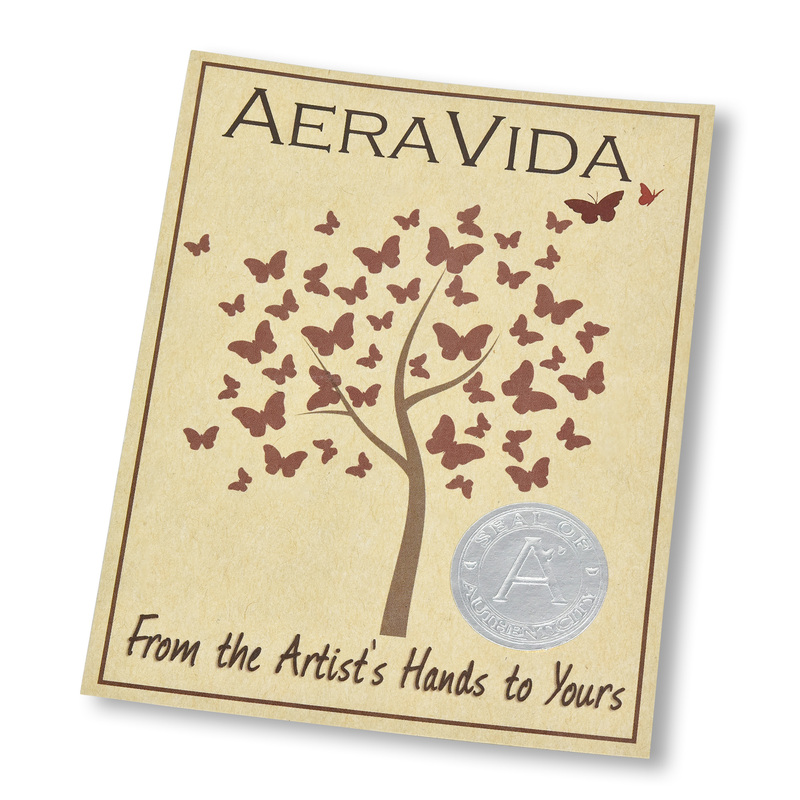 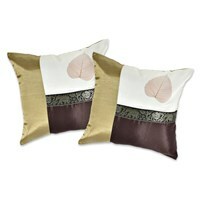 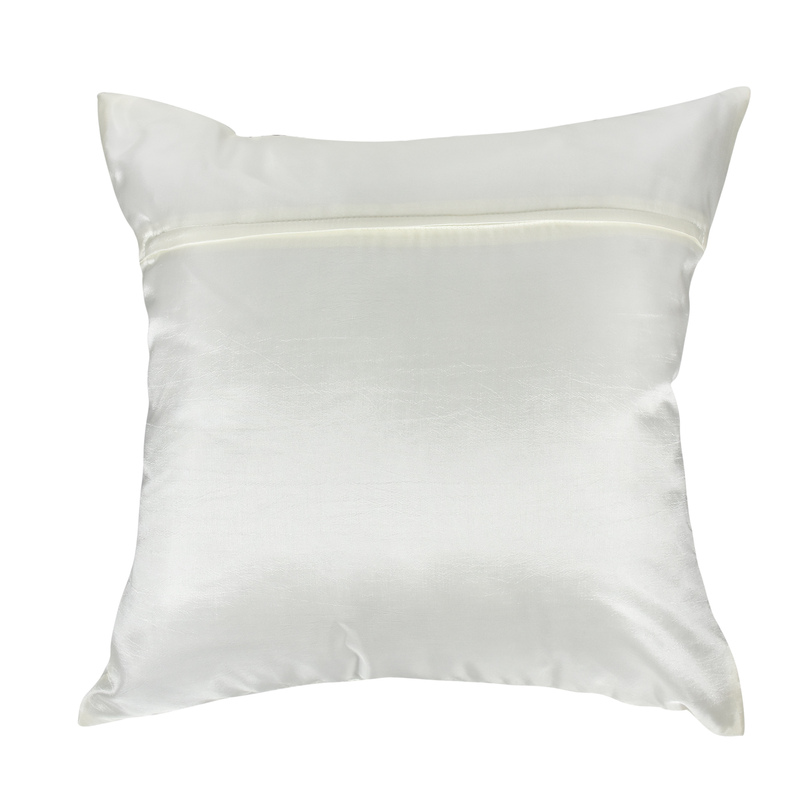 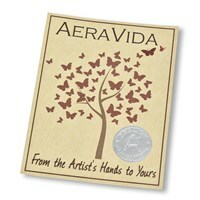 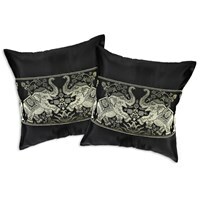 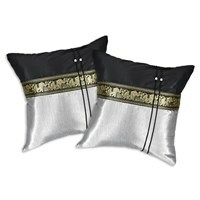 The set includes two silk cushion covers and is available in a number of color and style combinations.